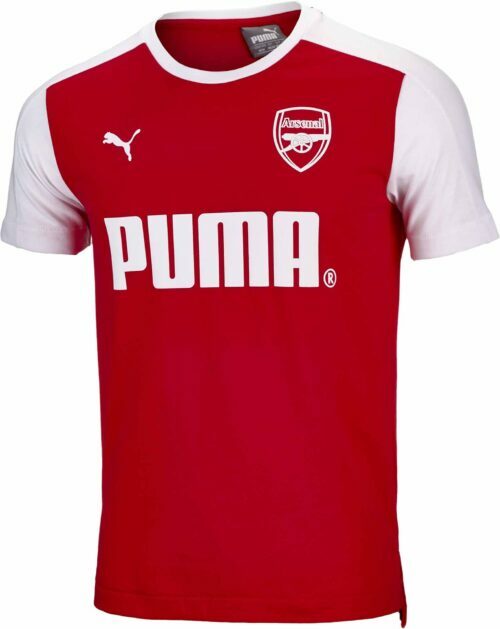 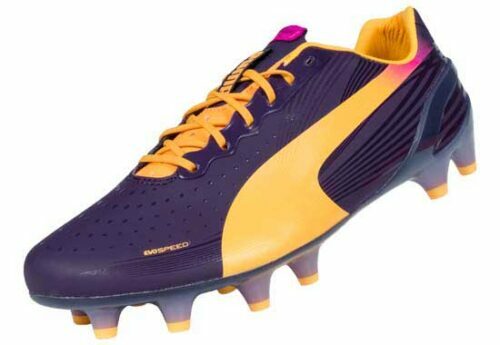 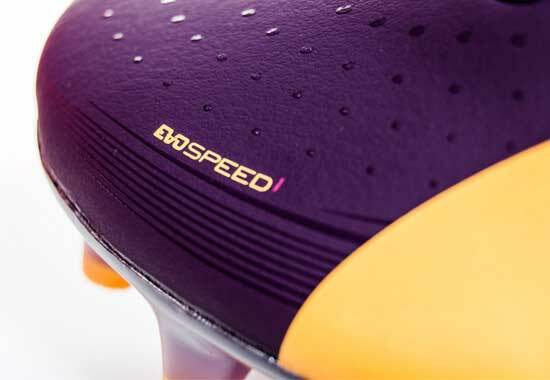 You have to KNOW Puma evoSPEED soccer shoes to really appreciate them. 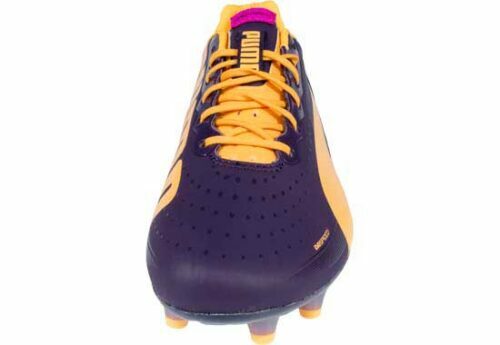 There are many ways to get to know these wonderful shoes but the primary way according to Sergio, our in-house squirrel soccer boot expert, is by simply reading the descriptions given on these pages. 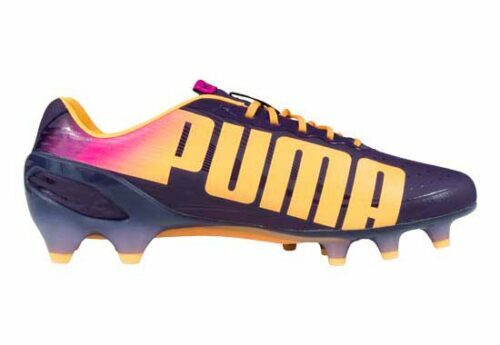 He swears it?s gospel and you should believe him!Onto your lesson for the day, this Puma evoSPEED 1.2 FG soccer shoe is terrific! 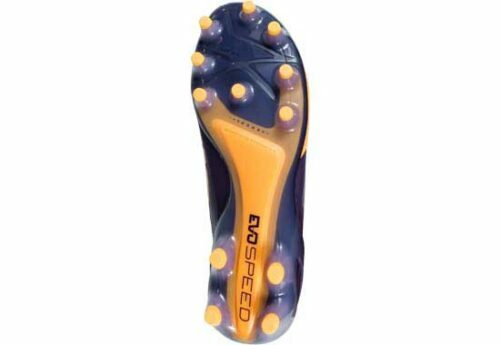 Worn by stars like Yaya Toure, Sergio Aguero, Olivier Giroud, Radamel Falcao, Samuel Eto?o and many others...this shoe has genuinely good. 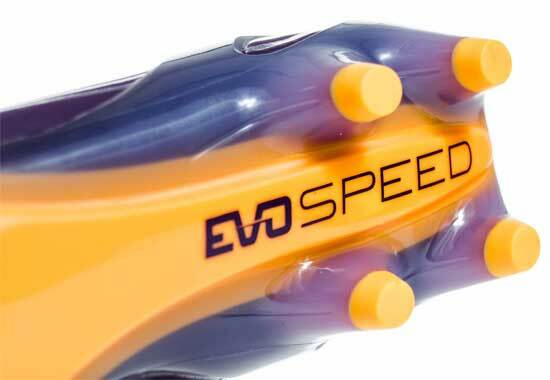 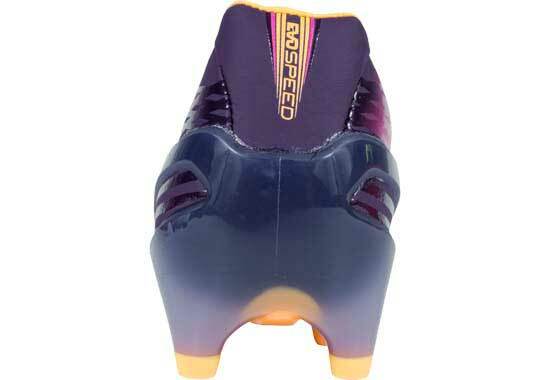 It is the evolution of the successful evoSPEED 1 and it?s one of the lightest shoes for the beautiful game. 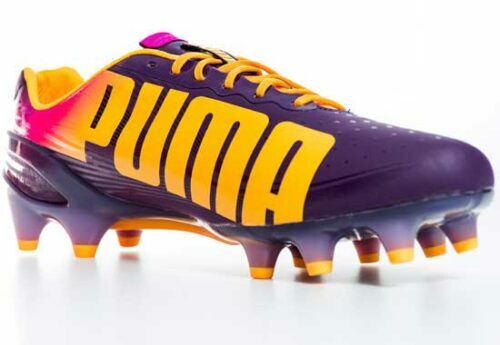 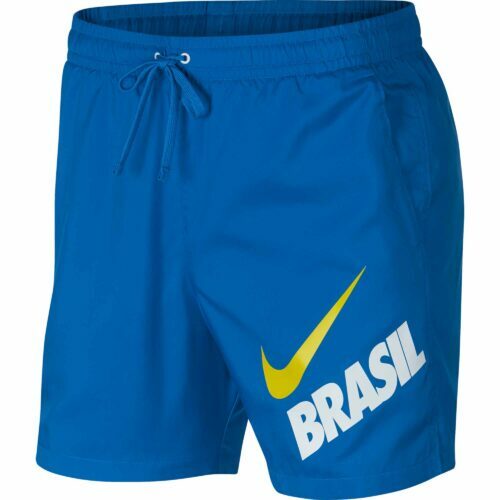 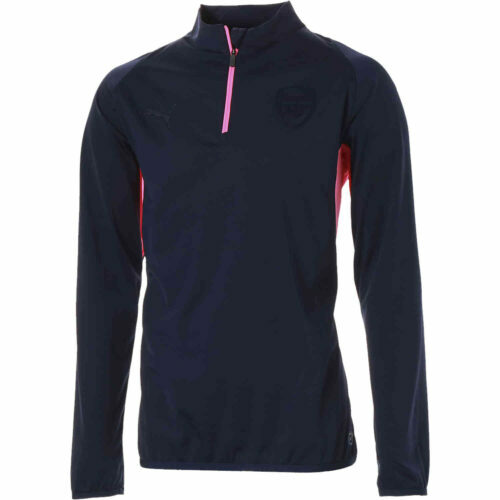 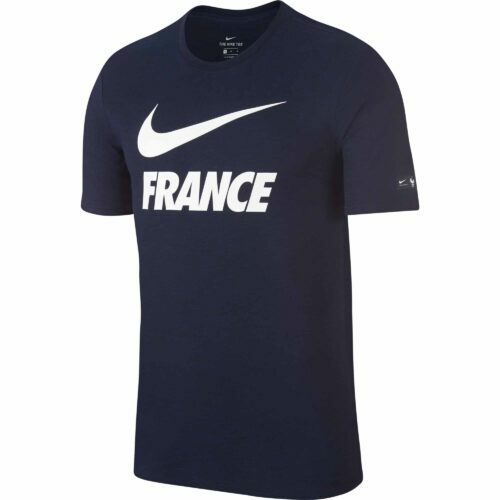 The redesigned striking branding has soccer boot enthusiasts and players everywhere nodding their heads with respect! The combination of power and speed make this shoe a sure banker for success. 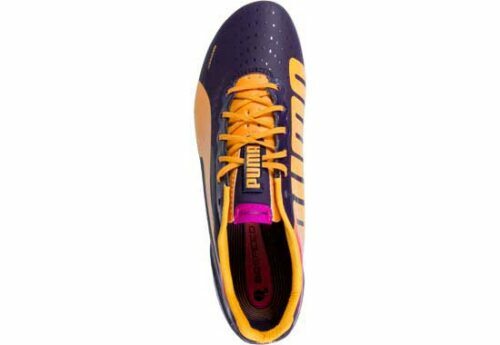 It is actually an underrated shoe!UPPER: Premium monolayer microfiber, internal EVERFIT cage.OUTSOLE: High-performance thermoplastic elastomer injected outsole with conical stud configuration and integrated external heel counter. PEBAX Speedtrack spine.Lesson over...head over to the checkout and grab a pair today!